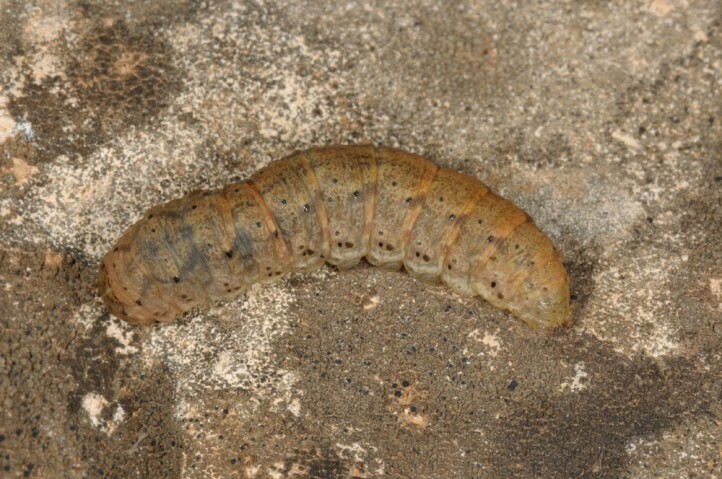 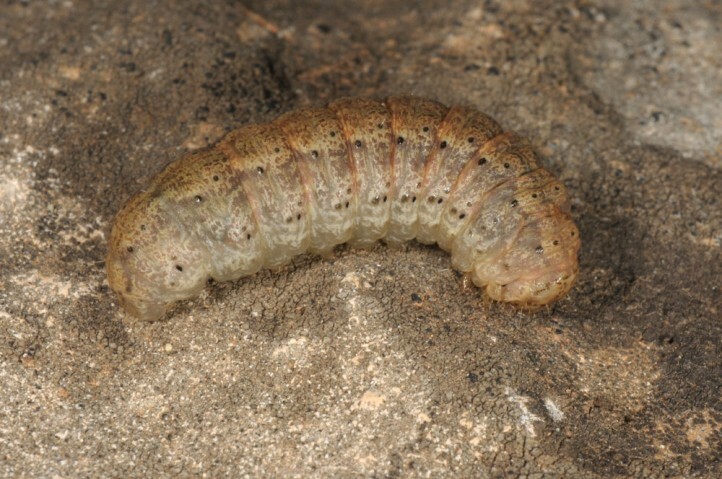 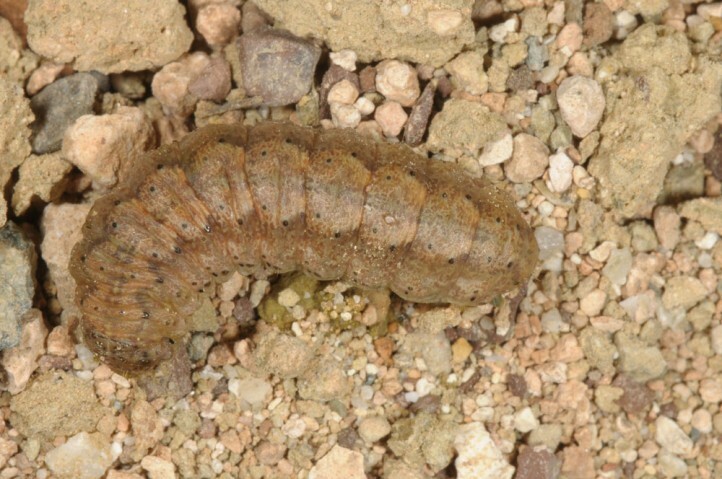 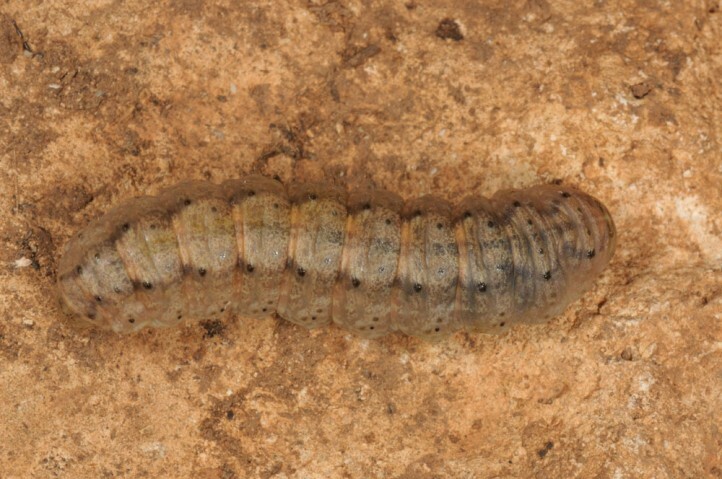 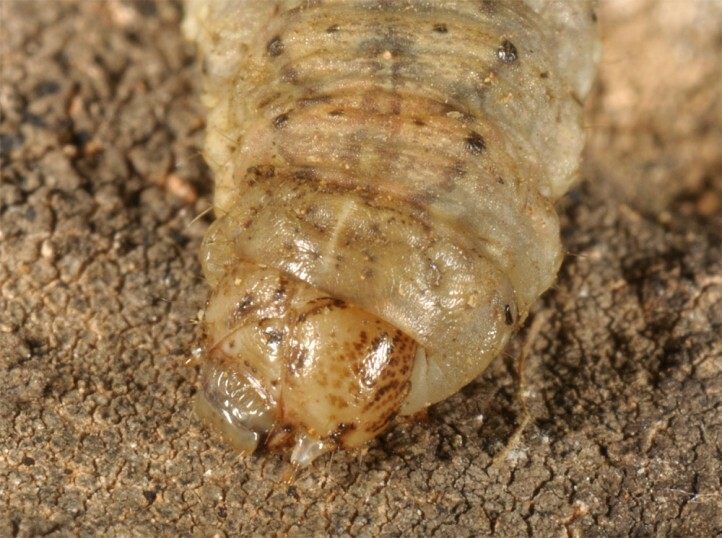 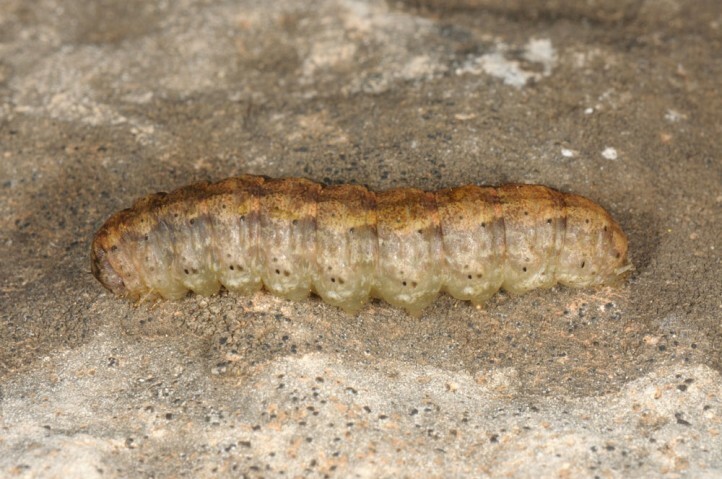 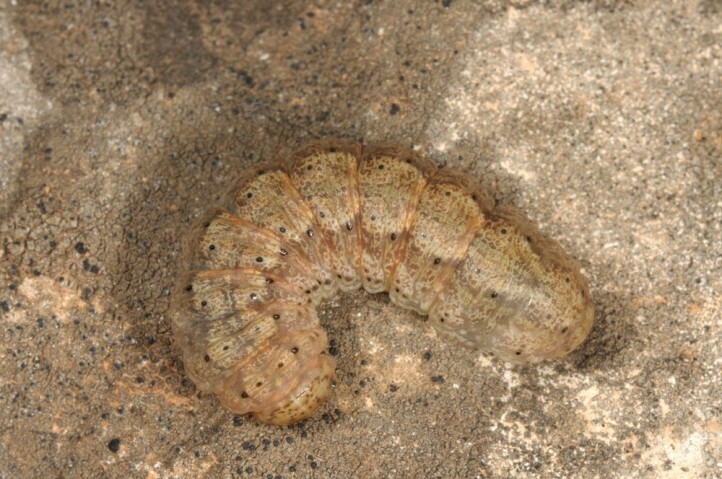 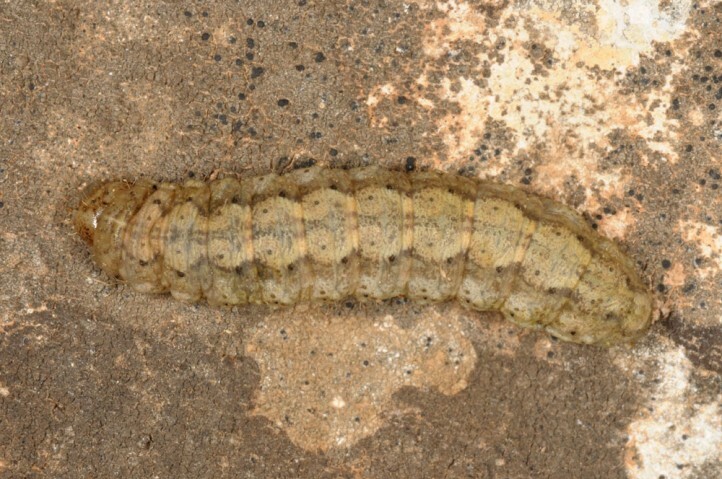 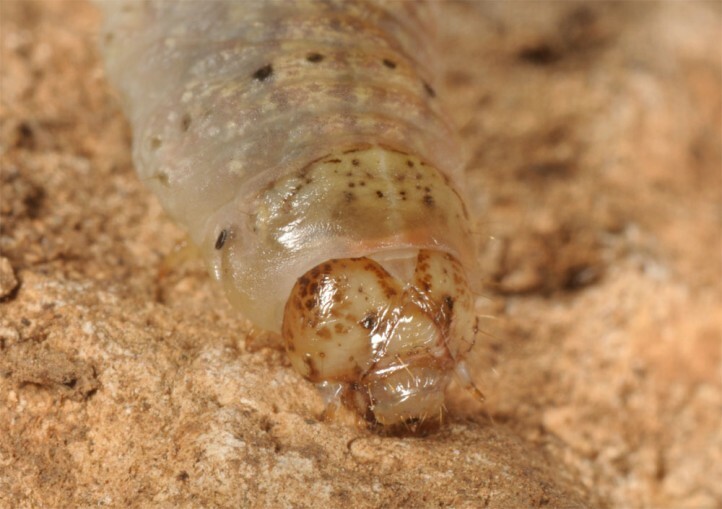 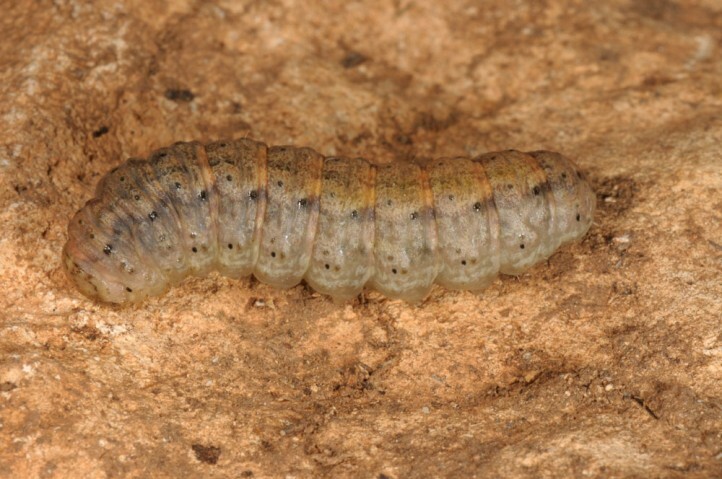 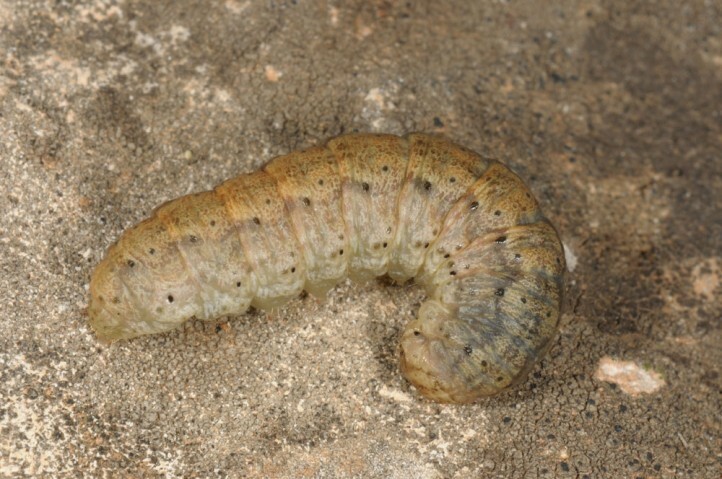 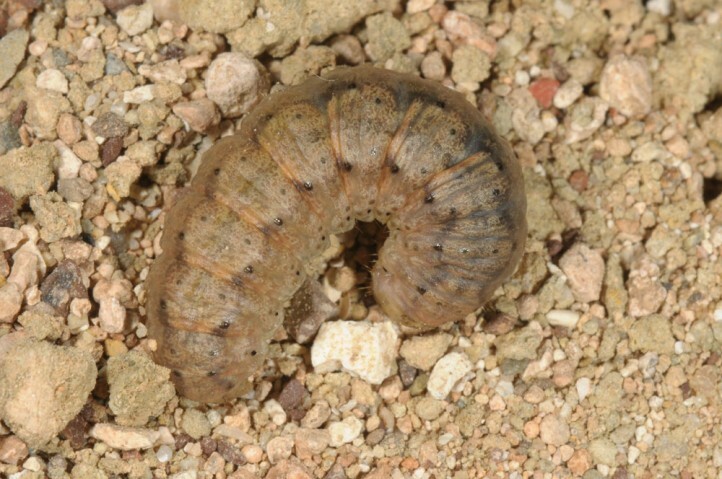 The larvae are polyphagous on herbs and grasses. 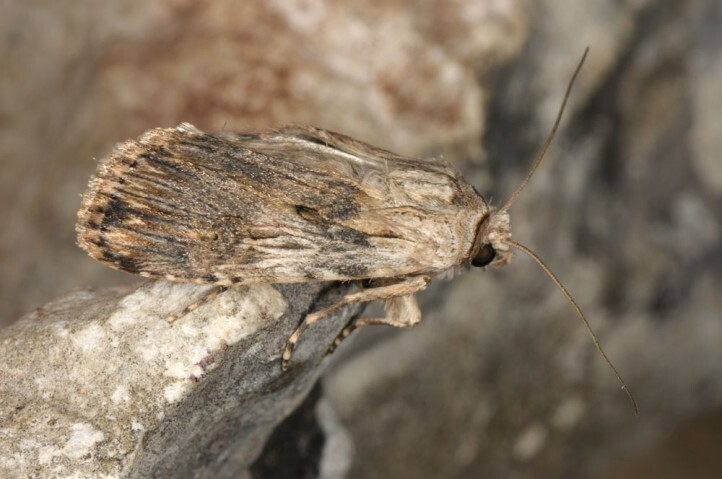 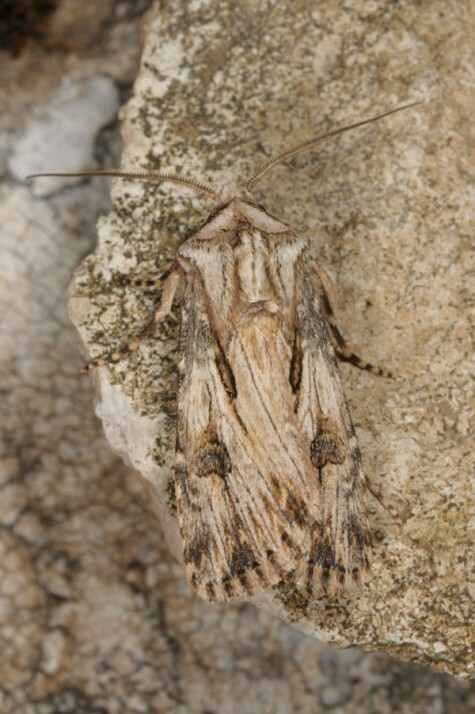 Agrotis sabine inhabits dry and hot habitats with open soil and rocks from the coast up to about 600m. 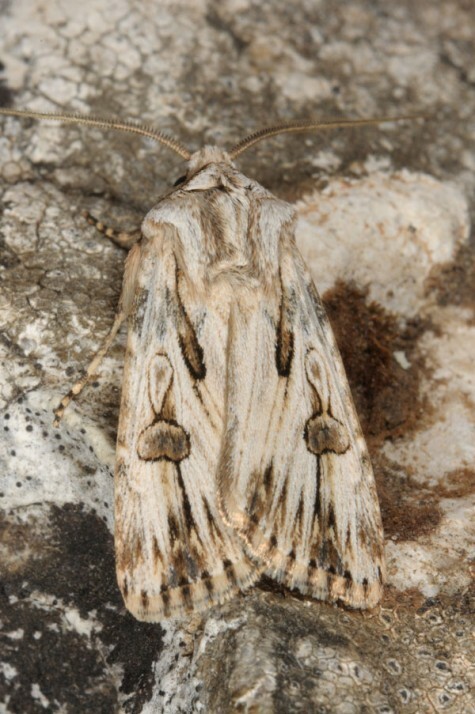 According to literature, the moths have so far been found in autumn (September to November) and spring (February to April). 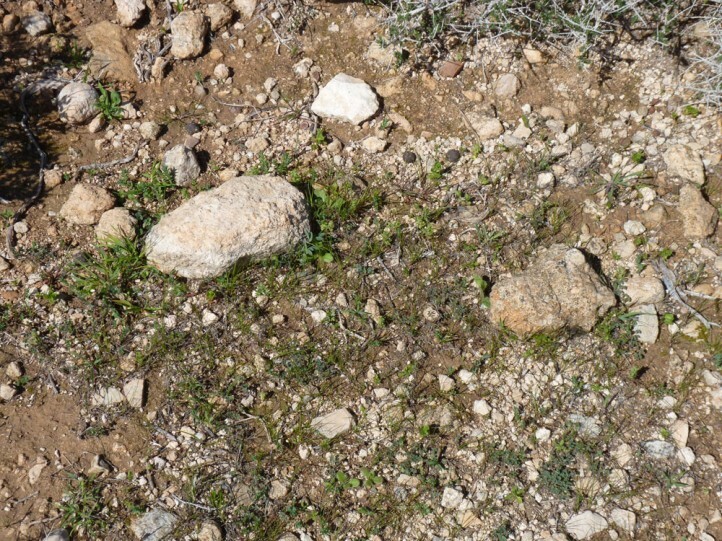 The exact phenology is still unclear. 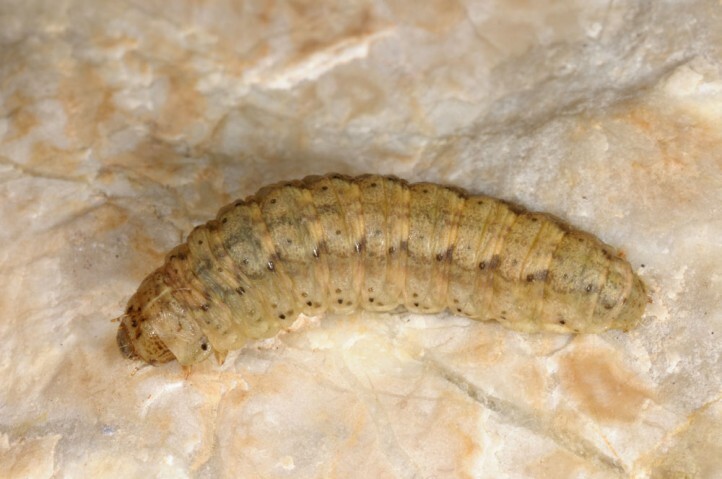 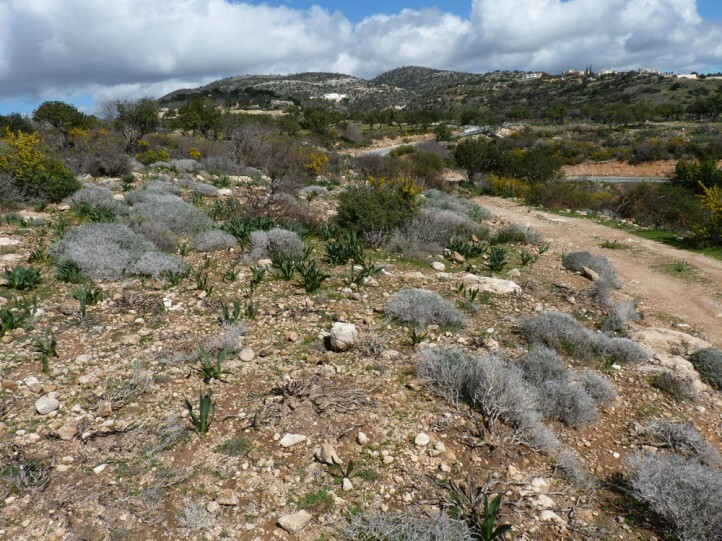 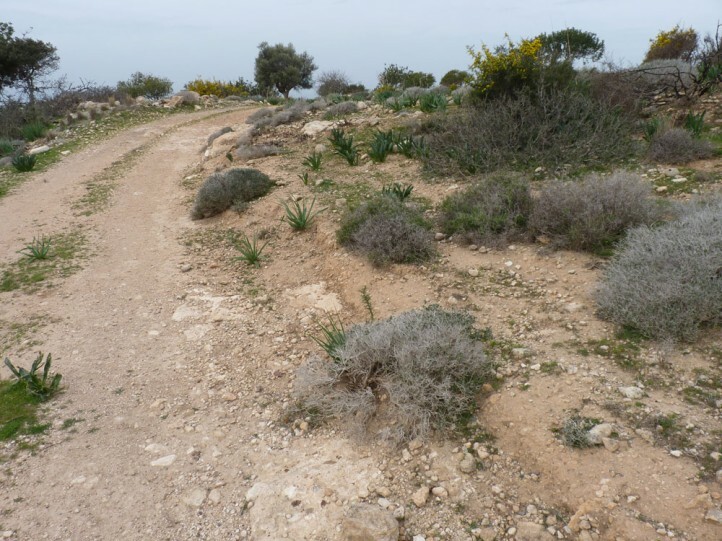 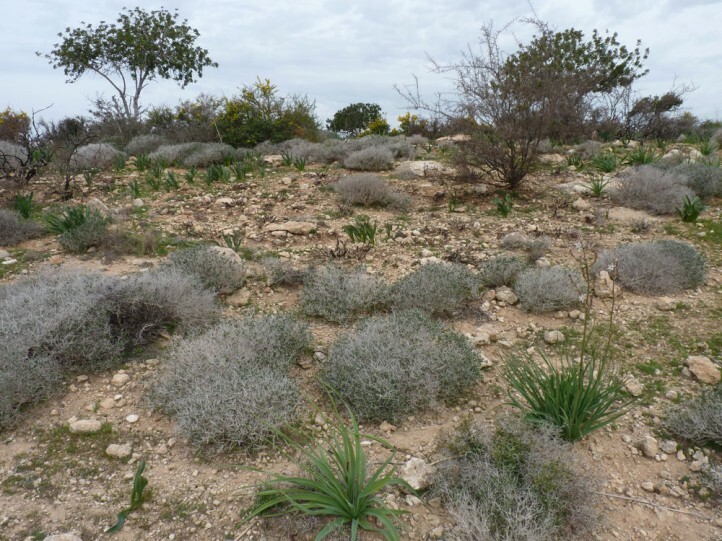 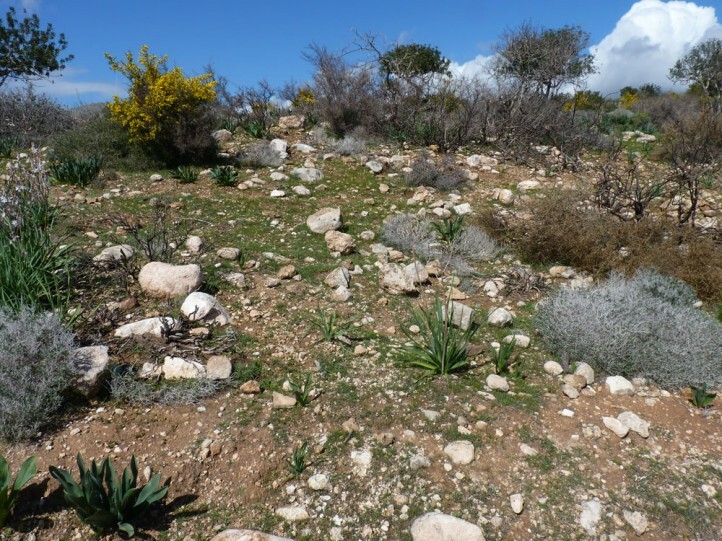 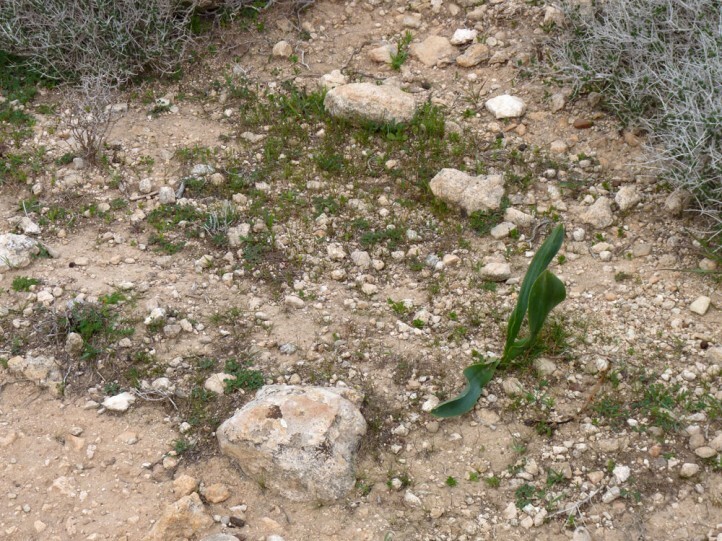 I recorded nearly mature larvae in 250m above Paphos under stones during the day in late February 2017. 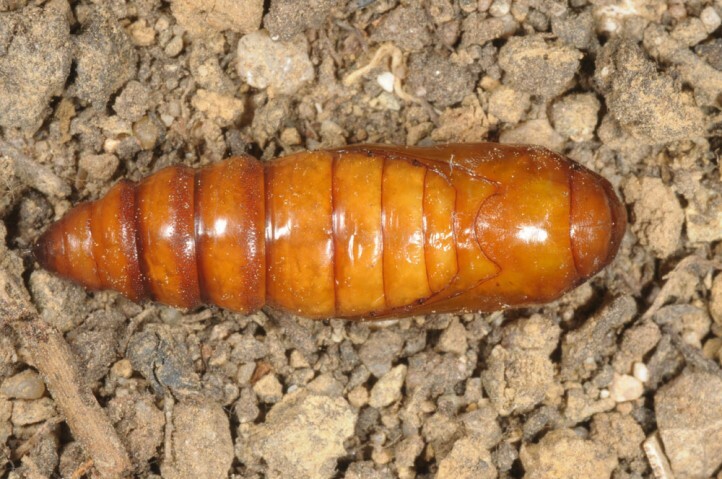 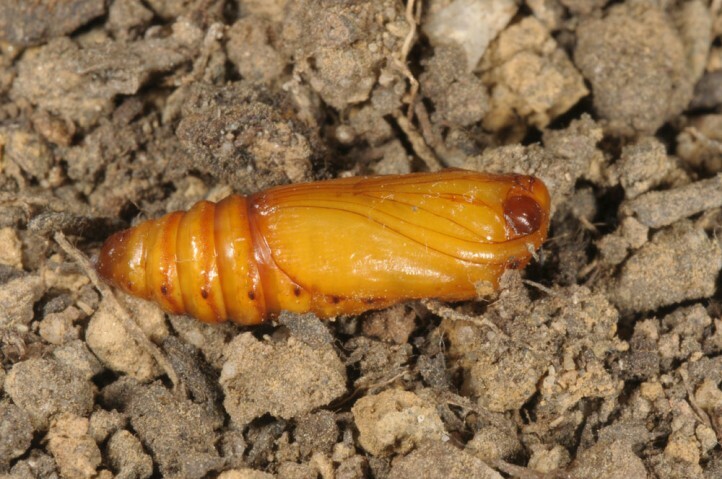 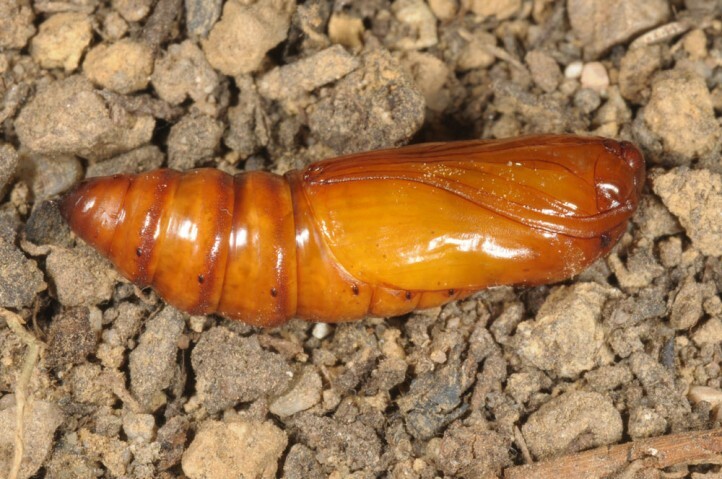 The prepupae aestivated and pupated not until autumn. 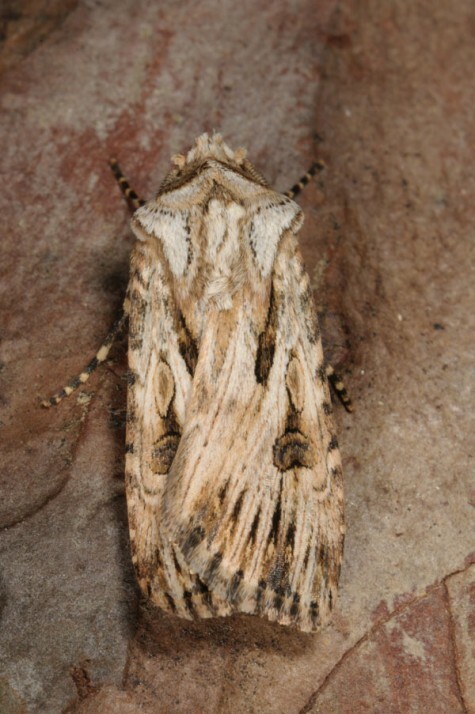 These would correpondt perfectly to the autumn moths. 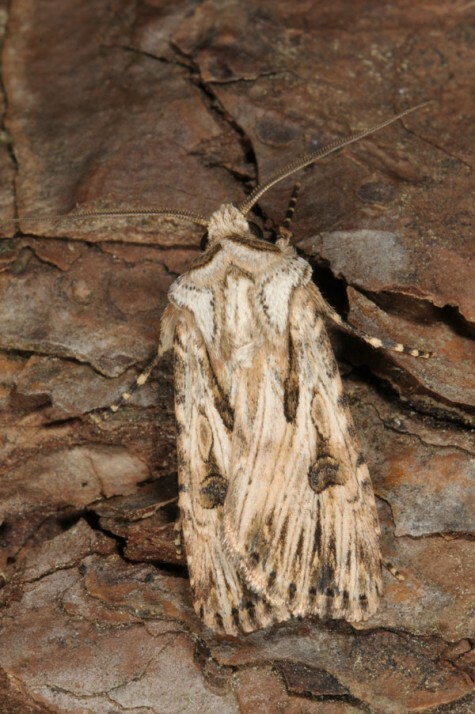 Whether the spring moths constitute a second generation, is to be examined. 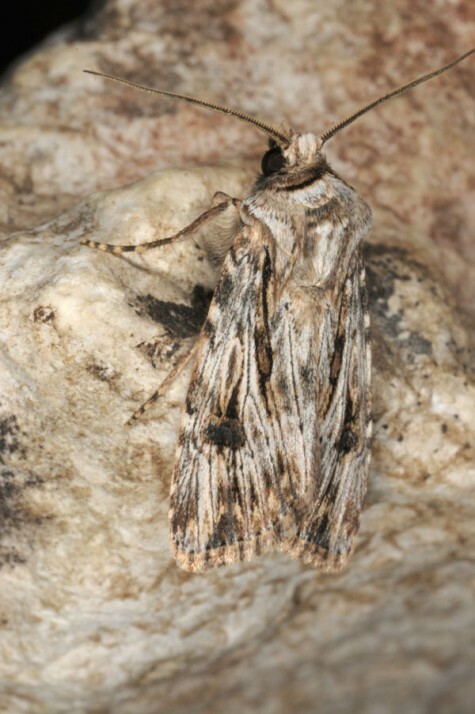 Agrotis sabine is endemic to Cyprus. 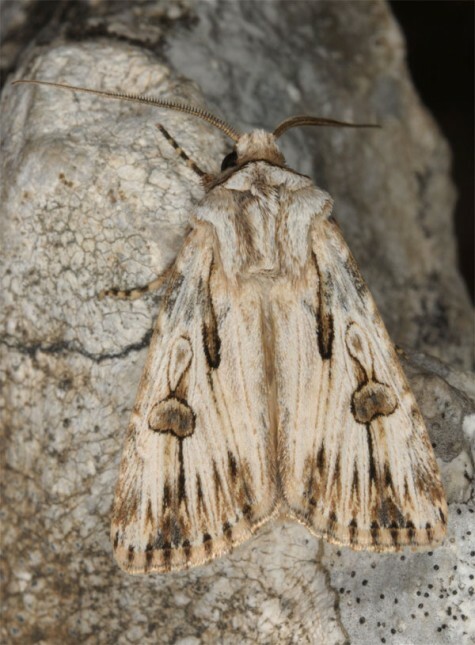 Brandstetter, J. 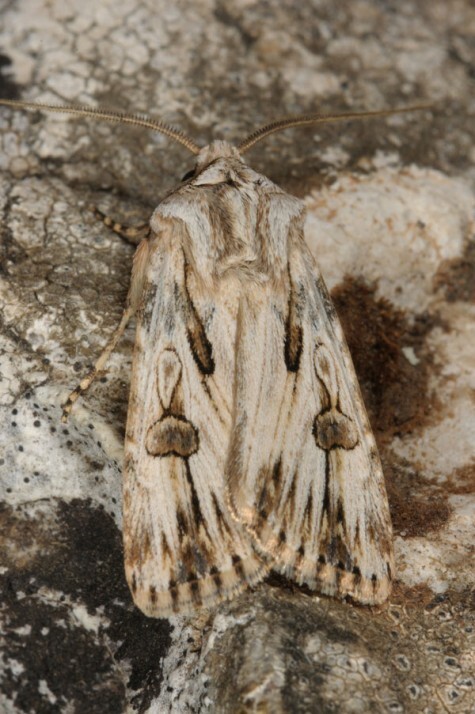 (2010): Beschreibung einer neuen Art der Gattung Agrotis Ochsenheimer, 1816 aus Zypern (Lepidoptera, Noctuidae). 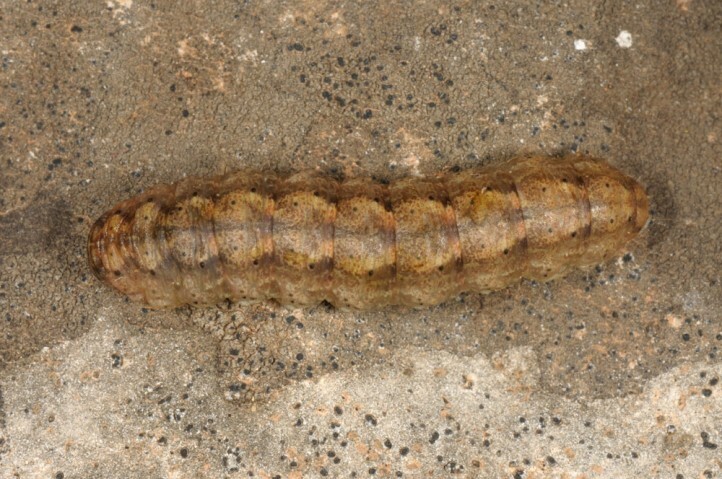 - Atalanta 41 (1/2): 285-288, Würzburg.